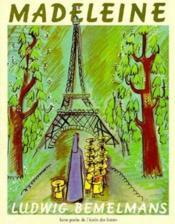 There is Sam-I-am with his sure-to-please “nouveau cuisine.” What could be more French indeed? 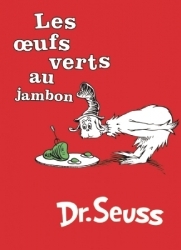 With its simple sentence structure and basic vocabulary, Les Oeufs Verts au Jambon is a perfect book for young children who are learning to read French. 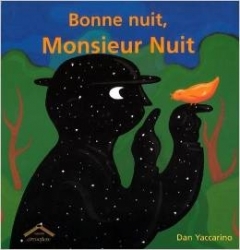 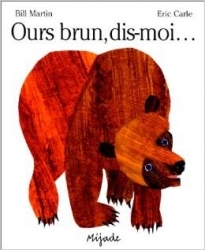 LDF Notes: French version of the acclaimed Dr. Seuss bestseller. 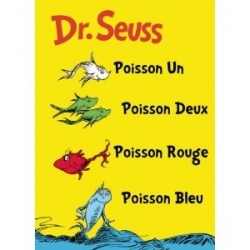 Notes LDF: Cet album est la version française du best seller international signé Dr. Seuss. 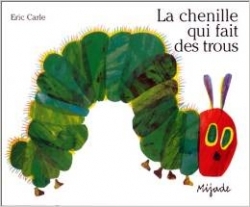 Description: Hard Cover - 62 pages - 6.5 x 9 in.